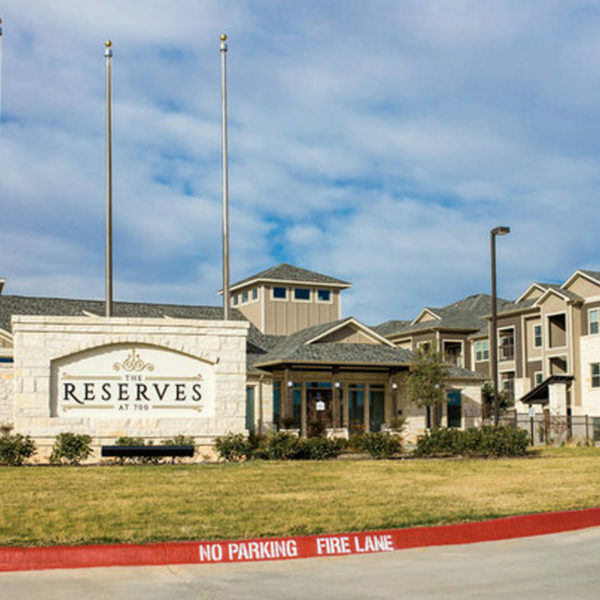 This pet-friendly community offers breathtaking one-, two-, and three-bedroom apartments for rent in Big Spring, TX. Inside the generously appointed apartment homes, you will find stylish finishes including faux wood flooring and crown molding. Within the community, you will find beautifully maintained grounds featuring a sparkling pool complete with sun deck and a playground. The community recreation room is the perfect place to challenge neighbors and friends to billiards. Looking to break a sweat? Check out the fitness center and enjoy free weights and cardio machines. Give us a call or fill out an inquiry form to learn about Hennessey Group housing solutions available at this property.